McALLEN — A man who had to be restrained by several passengers during a flight into Houston pleaded guilty earlier this week to one federal charge of interference with a flight crew, court records show. 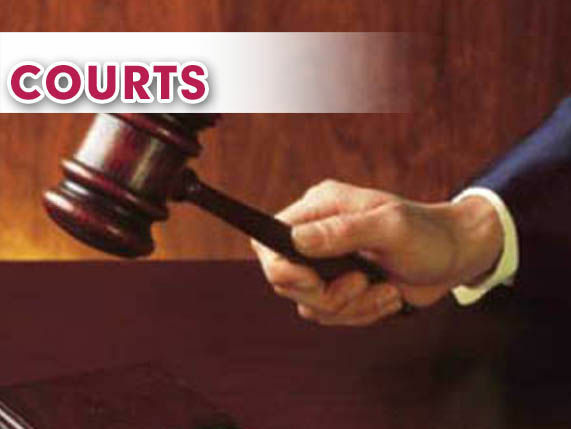 U.S. District Judge Ricardo H. Hinojosa accepted a plea of true from Miguel Angel Soto Jr. on Tuesday in connection with his January arrest at the McAllen-Miller International Airport. He originally pleaded not guilty to the single charge on Feb. 22, court records show. Soto, 29, was arrested after he allegedly tussled with a flight attendant and another person on a flight from Mexico City to Houston, according to the documents. On Jan. 26, United Airlines flight 1838 departed Mexico City to Houston. At about 6:40 p.m., the flight had to be diverted after reports that a male passenger, later identified as Soto, physically assaulted another passenger as well as a member of the flight crew, the complaint against the man stated. Soto allegedly kicked a female passenger multiple times as the crew attempted to intervene. “In operation of her duties as a member of the crew, a flight attendant instructed Soto to remain in his seat. Soto failed to comply with commands of the flight attendant and physically struck the flight attendant with his arm,” the complaint stated. After striking the flight attendant, multiple passengers intervened and subdued Soto by holding him down. A federal agent on the flight assisted in taking Soto into custody.